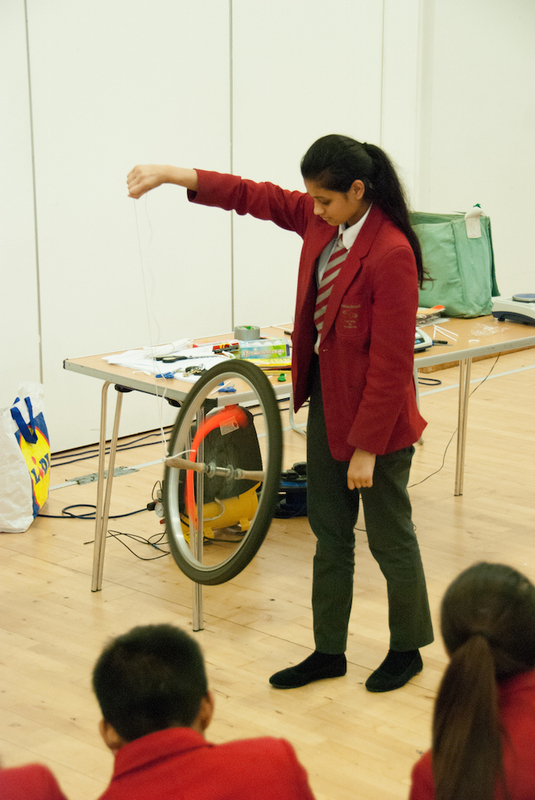 On Thursday 30th of July, Year 8 students had a great opportunity to explore the wonders of physics in a boomerang workshop, run by the Physics Factory. It was great for the students to challenge themselves by looking at a familiar object in a whole new way. Heads were ducked as boomerangs went whizzing overhead while they learned all about the science behind the object. Everyone weighed a balloon before and after it was inflated. Some students couldn’t believe their eyes when they found that the full balloon was heavier – who’d have thought that air has mass! This lead them to think about air pressure and what happens when air flows over objects, making them move up, down, or not at all depending on the angle. They even explored how moving air can make objects vibrate, by turning straws into musical instruments. Finally, the unexpected behaviour of spinning objects was demonstrated with everyone making their own boomerangs out of cardboard. Everyone had a great time flying them around the assembly hall.